Are you passionate about education, youth, the arts and social justice? 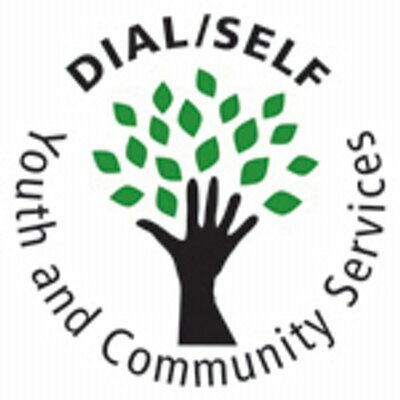 Join DIAL/SELF AmeriCorps! * Weekly training in areas such as youth work best practices, multiple intelligence, integrating the arts into learning environments, motivational interviewing, conflict resolution, positive youth development, social justice issues, civic engagement, group facilitation and asset-based community development.